I believe in a) the underdogs b) if you want to sell things, make that one thing, and make it really good. 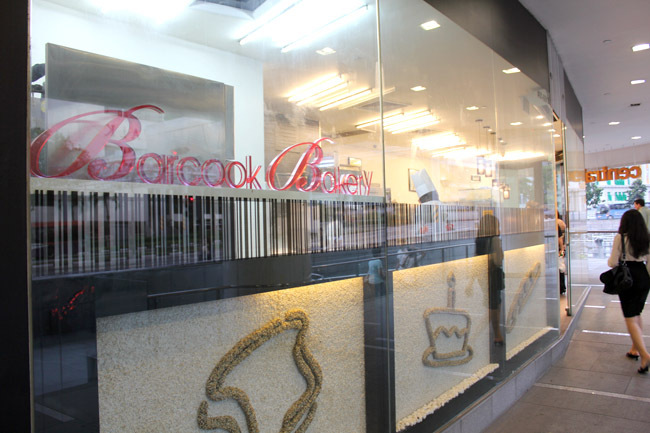 Barcook Bakery, the small bakery shop which started off at Hong Lim Complex off Chinatown, has done just that. Its four branches at Hong Lim, Central, One Raffles Place and OG Albert Complex has perpetual long queues. And many come for its divine Raisin Cream Cheese Bun ($1.40). I unconsciously bought one and immediately got hooked. 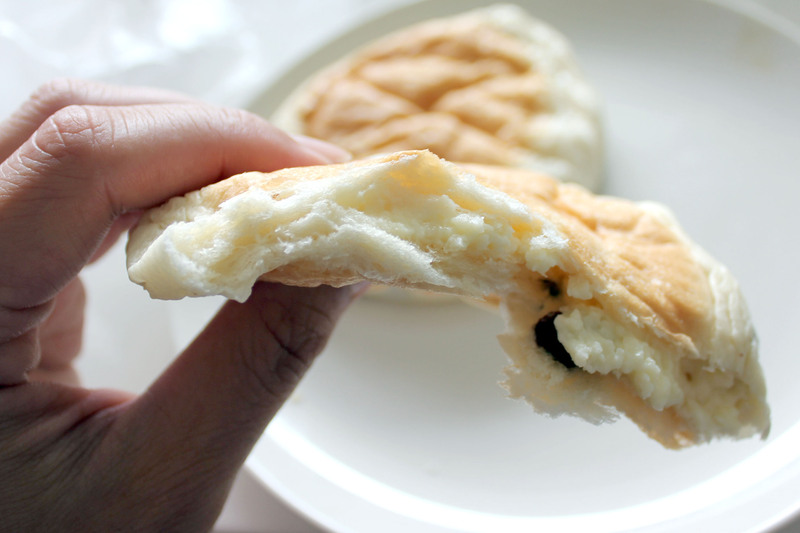 And this flat pale plain simple sort of unattractive bun has become a weekly breakfast or comfort food when I need a quick and filling bite. 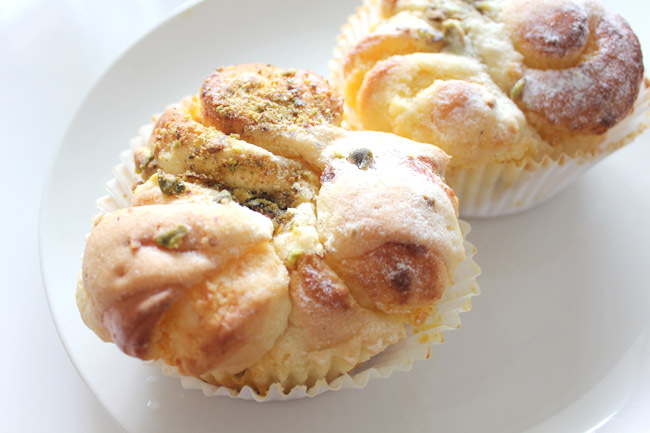 Barcook’s Raisin Cream Cheese Bun is irresistibly cotton-like soft and slightly chewy, with its inside filled with light creamy cheese and raisins. 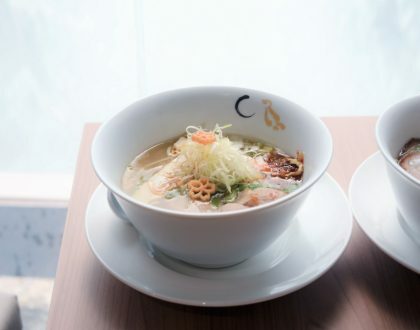 Simple ingredients which work perfectly together. It turns out that their chief baker used to work for the BreadTalk chain (ah…). The chain uses a ‘sponge and dough’ baking method whereby the yeast, flour and water are first mixed together and left aside to rise before adding the rest of the ingredients. While it is more time consuming, it is said that the dough remains moist, soft and better flavoured. 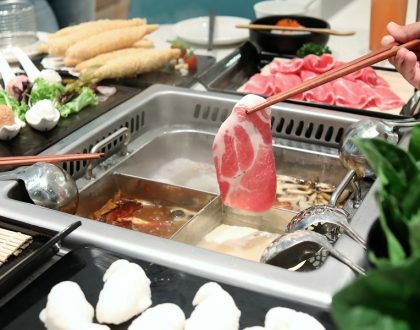 Barcook has other interesting offerings such as a Salty Egg Yolk Bun ($1.60) and Polo Char Siew Bun ($1.50). Let’s just say for Polo Buns, my heart has already gone to Crystal Jade’s. 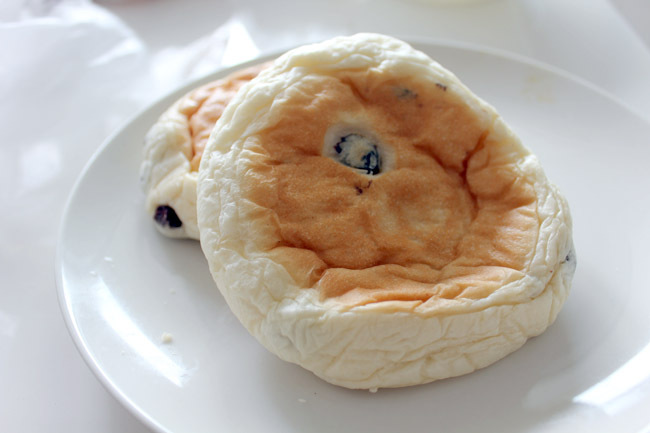 The winner is still the Raisin Cream Cheese Bun. 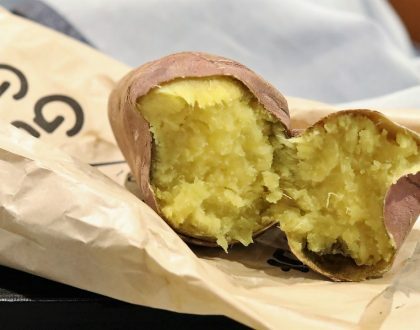 Some buy it back but nothing beats eating it on the spot straight from the oven. (At least microwave it for 20 seconds before eating if it is already cold.) I have seen many similar versions in other bread shops but they just cannot compare. 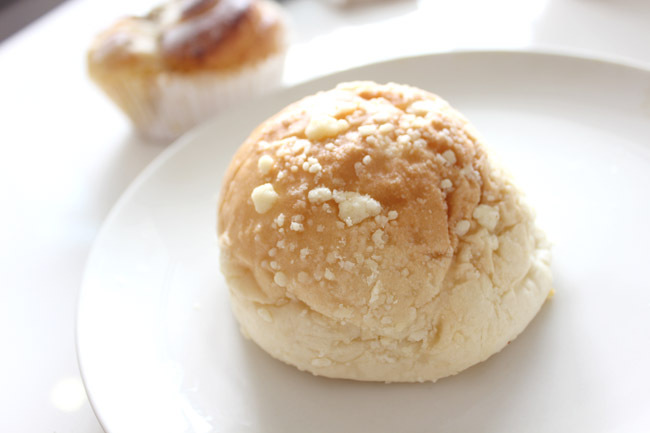 Salty Egg Yolk Bun – hhmm..we still don;t have tht in Msia! I like their Potato Nacho bun!